Since the scandal of Erdogan and Mesut Özil, who had indeed resigned from the German national football team, no peace stop. 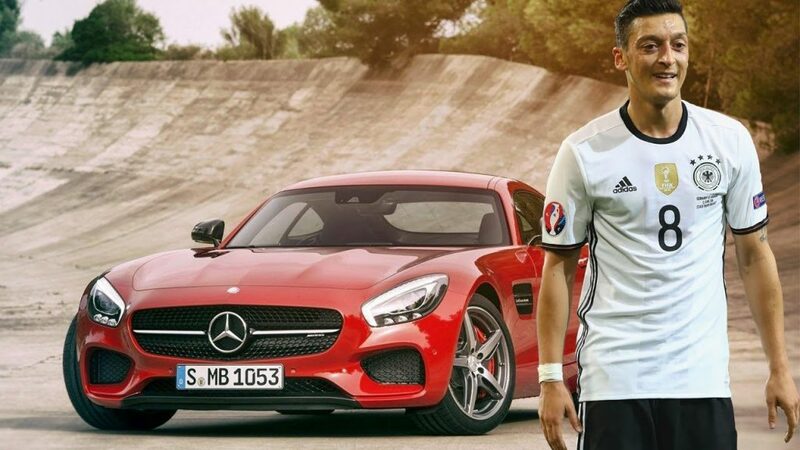 After his leave, his partner Mercedes stopped cooperating with him, whereupon Özil criticized the company violently in public. But he still picked up his “payment” from Mercedes. A luxury car whose list price starts at 166,000 euros. Consistently you can not just call it the attitude of Mesut Özil on this point. As his partner Mercedes had finished working with him, when he pulled over the company via social media, and made fun of the unauthorized software. But now he let go of his press secretary yet again to pick up the brand new Mercedes sports cars, which he gets as a reward for cooperation. In addition, Mesut Özil now has sports problems with Arsenal. After poor performance, coach Emery wanted to put him on the bench, but Özil did not accept this offer to be benched, which left him out of squad.